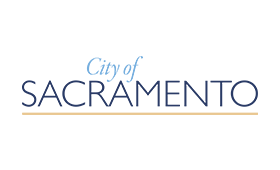 The City of Sacramento is seeking a collaborative, innovative, results-driven executive with well-honed leadership and communication skills to serve as the Assistant City Manager – Municipal Services (ACM). With the responsibility of strategically aligning progressive and innovative solutions within the broad area of engineering, public works, and capital projects, the ACM will not only provide oversight of technical areas, but will also drive change and move projects through to fruition in an accelerated, dynamic, and highly visible environment. The ideal candidate will have experience in engineering, public works, and/or capital projects with the majority of experience gained in a large metropolitan jurisdiction. This position requires seven years or more of public sector, senior management experience that includes significant participation in budgetary development/administration, strategic planning, policy/procedure development and implementation, and personnel management. Additionally, a Bachelor’s degree is required; graduate degree is preferred. Three years of experience as a city department head with full executive responsibility for budgeting, strategic planning, policy/procedure development and implementation, and personnel management may substitute for the required experience. The salary range for this position is $150,715 to $226,072 DOQ. 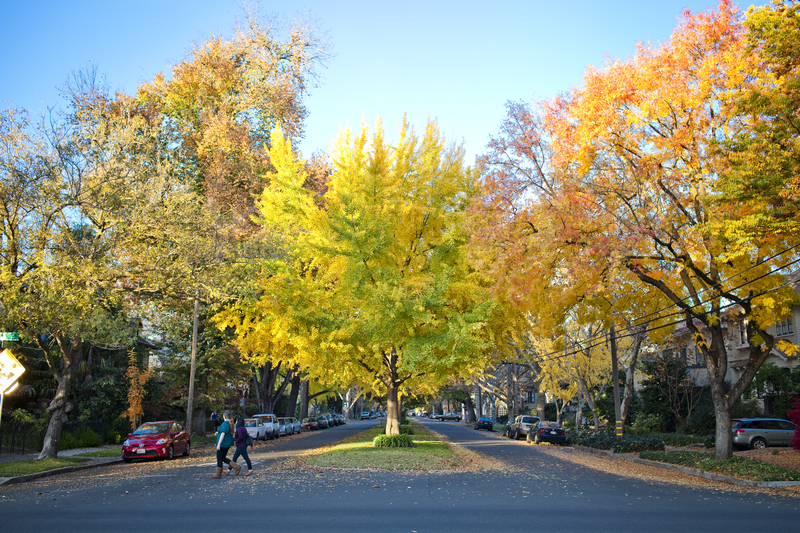 Additionally, the City offers an excellent benefits package including CalPERS retirement.